We need a word for something. Let's make a fictional example, an artist, let's say this fictional artist is named Lucien Smith. Lucien Smith makes paintings with a fire-extinguisher. 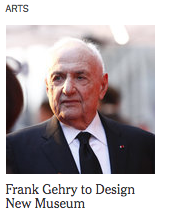 This is called "process based abstraction." But if Lucien Smith had made paintings with fire extinguishers pulled from the wreckage of an art warehouse burned to the ground with so much of Saatchi's art within it, these fire extinguishers unused and thus a testament to dashed hopes of prevention and ready for Smith's painting well then, he'd really have something wouldn't he. This value added of anecdotal content, of reference converted to sign and emblazoned on painting, this. While this was the central conundrum to conceptual art since its inception, the rupture and distance between sign and object (always at risk that its sign didn't actually contain its object) it has since been taken as granted, as a granting agency for value added. While On Kawara's July 21st 1969 poses the question of whether it actually contains the weight of a moon landing, the paint sprayed is given to absorb the history. 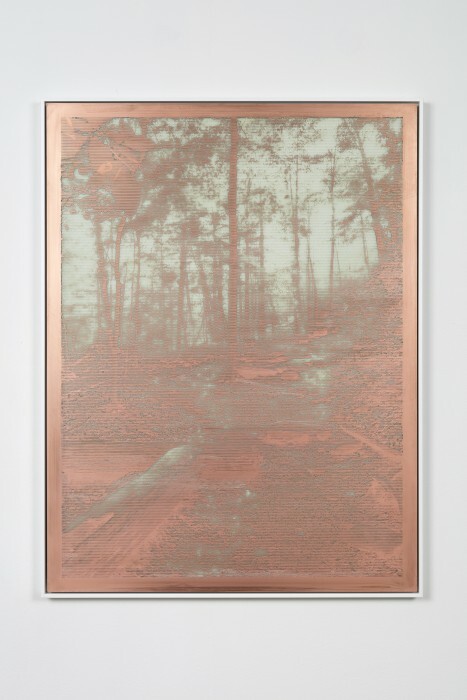 If an artist goes into the woods and there is no cellphone service around to hear him, does it imbue itself into the copper objects as significant? Jason Rhoades built a career of mocking this value-added system, performing it under absurdly comical conditions, to create his referentially seminal signature: PeaRoeFoam, a mess of so much reference and history and jest that it self imploded. Or Seinfeldized by Arcangel. So a word for this value-added process based absorption/valorization of reference.